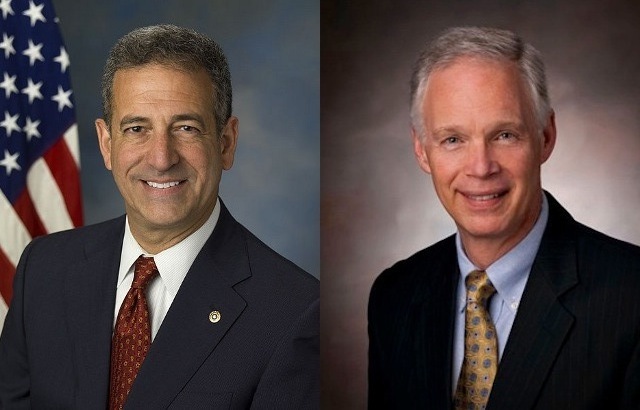 Yes, Rasmussen has Republican Ron Johnson ahead of Democrat Russ Feingold 54 to 42, MoE 4. Given a poll result like that, there’s only a 7% chance per my model that Feingold could be ahead in this race. This isn’t the first such result, either. Public Policy Polling had Johnson up 11 a week and a half ago. Johnson’s worst showing recently was in a CNN/Time poll, and even then he was up 51-45. Russ Feingold has not led a poll of this race since Magellan Strategies and PPP both had him up two points a week after Independence Day. Is this race any more competitive than Delaware at this point? I don’t know if I can make that case.